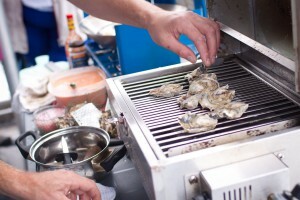 We are happy to be involved in this years Shellfish Festival again. 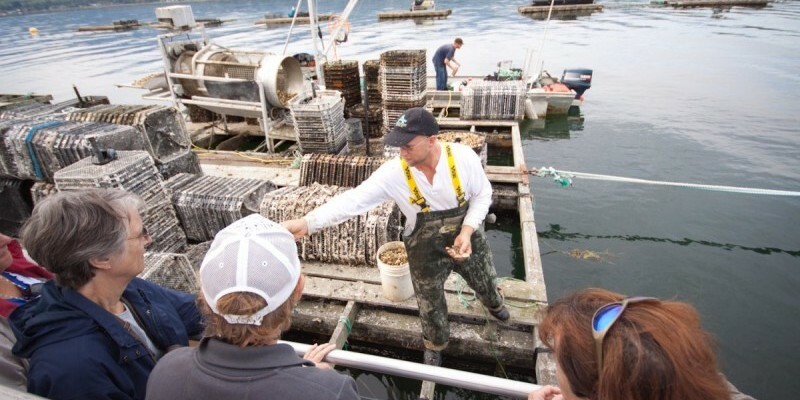 This year we plan on doing three tours to Hollie Wood Oysters deep water site, during the festival. This is our most popular cruise, and sells out every year. Greg and Hollie Wood are the couple that own Hollie Wood Oysters and are passionate about their sustainable farming operation. Hollie Wood Oysters have been awarded the Agriculture Business of the year for the last two years. They will share this passion with our passengers by demonstrating and answering questions. At the end of the demonstration they will supply us with fresh product from the farm for the Chef onboard to prepare. Chef Injenika Wilson will be back with us this year for two of the trips. 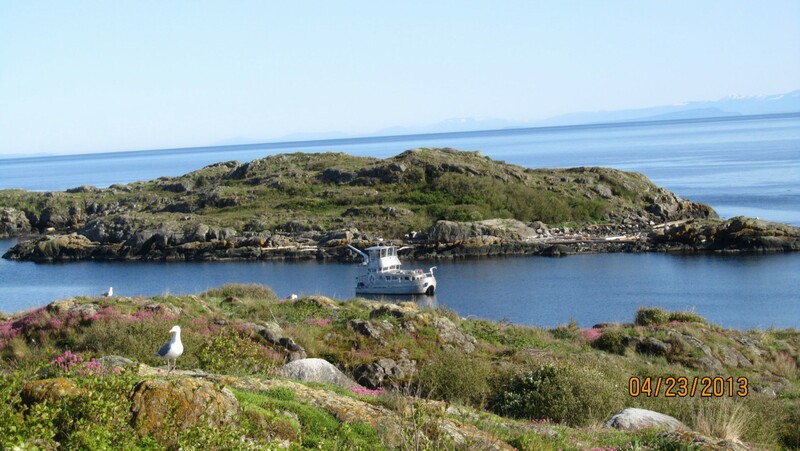 Growing up on Haida Gwaii, she has always been very in touch with the ocean and what nature can provide for us. Chef Jade Berg will be working on some projects with us this year, and will be on one of the trips to the farm. 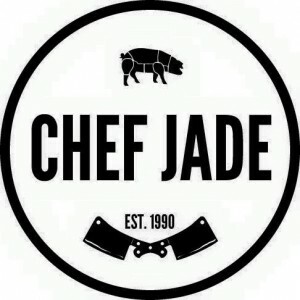 Jade is a Private Chef and new to the area. He is committed to local, seasonal and sustainable ingredients. 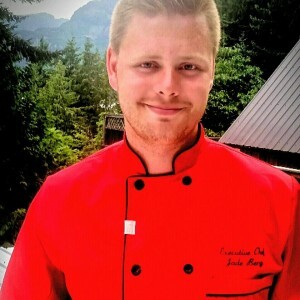 I will post more on these talented Chefs in my next blog and here is Jades website. 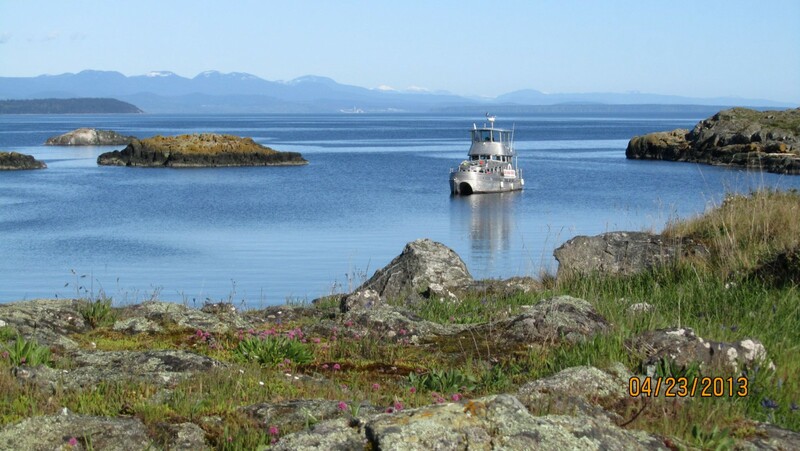 Tickets are $65 pp for this three hour trip and can be purchased from the Vancouver Island Visitor Centre by phone (250)-400-2882 or online.